IWC’s watch families – the Pilot’s Watches, Portugieser, Ingenieur, Aquatimer, Da Vinci and Portofino – look back on a long tradition. 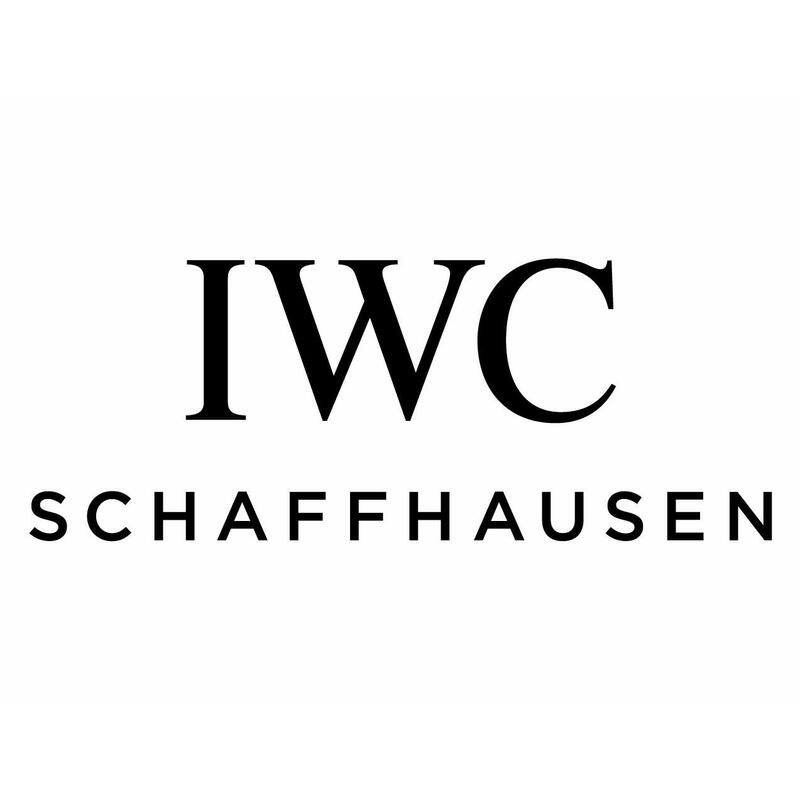 They attest the innovation of the engineers in Schaffhausen through four generations and embrace the broad range of the company’s watchmaking expertise: from robust watches for everyday use to professional sports watches and the complexities of haute horlogerie at its finest. These are joined by watch specialities such as the Grande Complication and the IWC Vintage Collection.